Ben is the President and owner of Bullpen Research & Consulting Inc. With over 15 years of real estate research experience in both the United States and Canada, Ben has established himself as an industry expert, and a go to source for the latest information and insight on the domestic residential housing market. After graduating with an economics degree in north Texas, Ben started his professional career in Dallas at the largest market research company serving the US homebuilding industry at the time. He has since headed the research arm of a real estate brokerage in Vaughan, which produced a monthly report on the new single-family housing market in the GTA and Kitchener-Waterloo area, and was a member of the urban economics team at Clayton Research Associates in Scarborough, specializing in residential demand studies. He also served as the Senior Vice President of a real estate development and investment firm in Richmond Hill, where he published a well-read 75-page bi-annual housing and economic trend report. As Editor & Executive Vice President of a Toronto-based condominium apartment data tracking firm, Ben established himself as one of the GTA’s top housing analysts, and an in-demand media commentator. Ben has previously been the keynote speaker at ULI and PWC’s flagship Emerging Trends Event and BILD’s annual Outlook Breakfast. 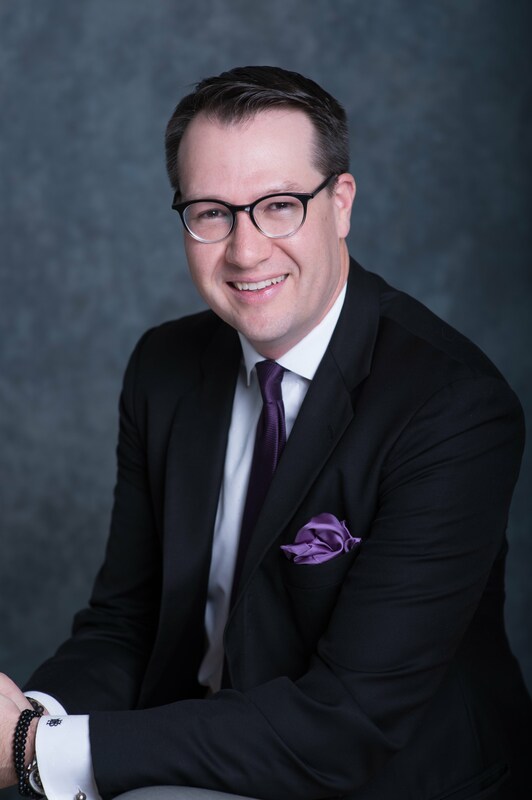 He has hosted condominium tours for OHBA, and has been a panelist at the Toronto Real Estate Forum and the Land & Development Conference, as well as a moderator at SVN’s North American New Apartment Construction Expo. Ben has appeared on BNN, CBC, CTV, TVO, Global, and CP24 discussing the housing market, and has been quoted in the Wall Street Journal, New York Times, Globe & Mail, and the Financial Post. Articles, guest blogs, and opinion pieces by Ben have appeared in the Toronto Star, Toronto Sun, Huffington Post, BuzzBuzzHome, Toronto Storeys, and YP Next Home. During his career, Ben has completed custom research assignments for several of Canada’s largest housing developers, top lending institutions, and major municipalities. He has given private market presentations, and completed fee-based consulting for several government agencies, Schedule I banks, pension funds, real estate equity firms, and international hedge funds. During his professional career, Ben has taken courses in business analytics at Columbia Business School in New York City, development finance and global real estate trends at MIT in Boston, and online courses in real estate mathematics, capital markets, and appraisal at UBC’s Sauder School of Business.